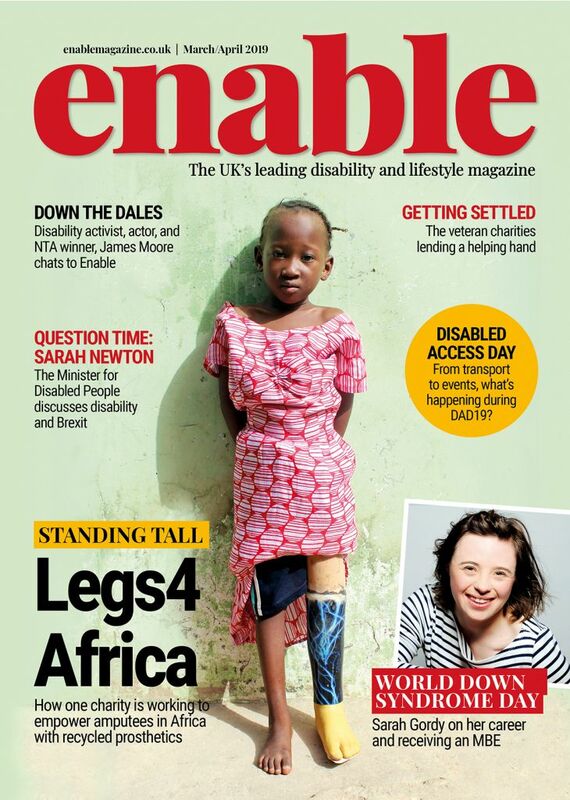 Live music accessibility campaigners Attitude is Everything want to hear from deaf and disabled music lovers UK-wide to find out more about their experience when booking tickets for gigs and festivals. Whether you’re a deaf or disabled person, or someone who books accessible tickets on someone else’s behalf, your input is vital. 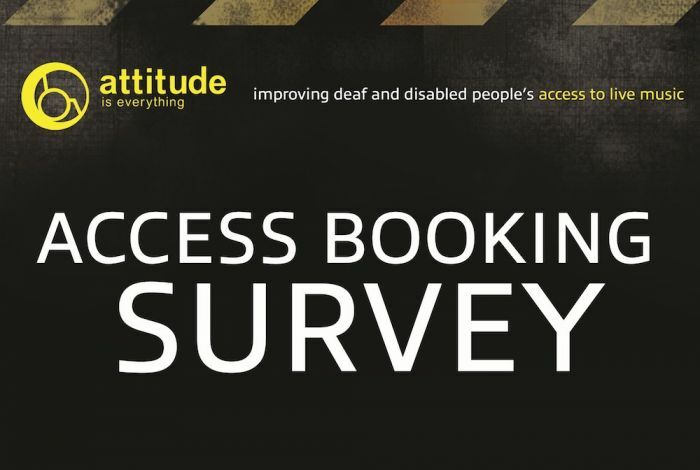 Attitude is Everything will compile the responses in to a report to give a better understanding of accessible ticket booking processes, to be published in the spring. 2017 has featured many news stories of music fans facing discrimination in the booking process, with fans of acts like Ed Sheeran and Little Mix missing out on tickets when they weren’t able to book accessible tickets online, and had to phone up instead – with some fans even being told that ‘accessible seating hasn’t been confirmed’. 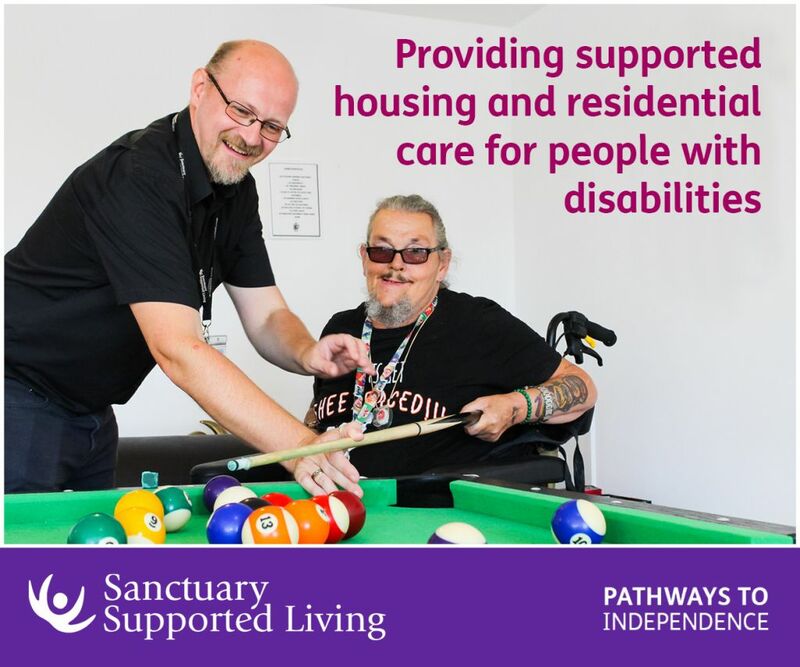 To take part in the survey and share your experiences, just follow this link. All responses must be received by 28 January. Be the first to comment on "Share your experience of booking tickets to gigs"